« Are You Low in This Powerful Nutrient? Due to the increasing popularity of coconut oil and its healing properties, WebMD now has a listing for coconut oil. It is listed in their vitamin and supplement section, since it is not approved as a drug, and since they generally do not provide any health information about foods. They give the standard pro-Pharma view of coconut oil, which is that, in their view, there are no approved claims for coconut oil. (For more information on this slanted view of coconut oil, see: Coconut Oil is Beneficial for Your Heart: Shining the Truth on Mainstream Media’s Negative Attacks Against Coconut Oil.) 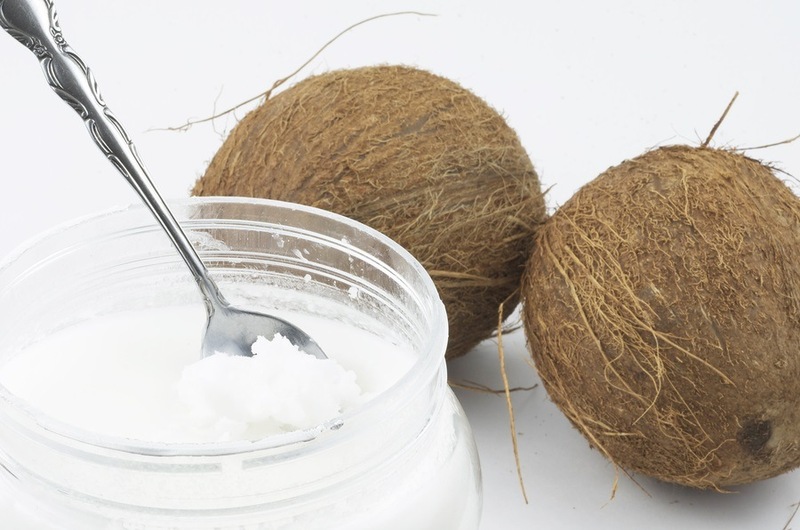 They also warn people that coconut oil could raise cholesterol levels and could be harmful, even while acknowledging that research actually shows the opposite, since coconut oil traditionally lowers LDL cholesterol while raising HDL cholesterol (a positive thing). They also warn that if people eat too much coconut oil, since it is fat, that it could lead to weight gain.